In 1977, unbeknownst to her, Karen Dolce's life was about to change in a big way. As a young mother, raising three children, Karen found enjoyable employment as a preschool teacher, which both allowed her ample time to raise and care for her young family, while also pursuing outside interests. Seeing her potential and wanting to bring a family member into the business, father-in-law, Frank, and owner/broker of Frank Dolce Realtors, enrolled Karen in the Lumbleau Real Estate School without her knowledge. Turns out, Karen was a natural, and in 1978, after obtaining her real estate license, an amazing career was born. After serving as an agent for five years, Karen obtained her broker's license, and, upon Frank's passing, became the owner/operator of Dolce and Associates. 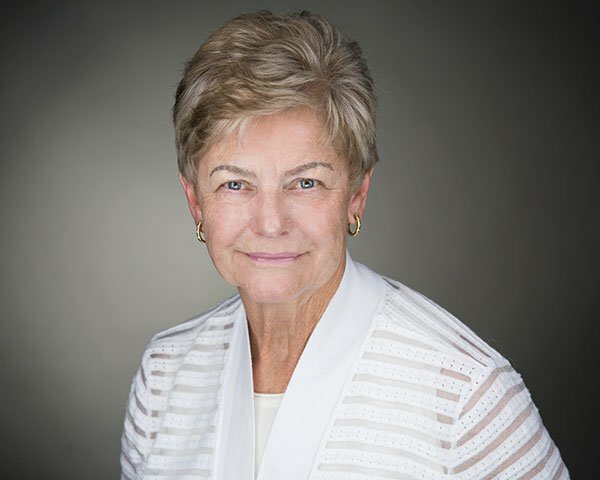 Karen has lived in Culver City since 1966 and it is by virtue of deep-seated knowledge of her adopted hometown coupled with her unparalleled dedication to customer service, she has become the go-to realtor for anyone interested in buying or selling properties on the Westside. Karen's primary philosophy of putting the customer's needs first, her years of experience, warmth, attention to detail, and commitment to treat every single customer with the highest levels of dignity and respect, have led to a forty year career running the longest-serving Culver City-based real estate agency.